I spent 15 years as a Global Head of Talent and Development in FTSE 100 companies, this basically meant I used to help CEO’s and their teams to build resilience, character, and well-being with Universities like Harvard Business School. When my son started school at age 4 having moved to the U.K. from Australia he really struggled with the transition and his school at the time offered little help and support. So, I took it upon myself to research how I could help him. I soon realised that much of what I had been teaching CEO’s for years was what my little one needed; help with managing his emotions, forming relationships, feeling good about who he is rather than comparing himself the whole time. So, I set about teaching him a series of healthy habits, grounded in the science of resilience and wellbeing and within 6 months he had a whole host of tools that were helping him to not just survive school but to thrive in school. Any parent who has had challenging times with their little ones can relate to the worry and upset that this can cause. And, parents who’ve come out the other side will also know the feeling of relief and elation that it brings. It was these feelings of pure elation that led me to quit my job (much to my husband’s shock!) and create myHappymind. I want to help as many people feel the elation and pure joy of helping children to thrive as I possibly can. There is so much robust science around happiness and well-being but it is not well understood or applied. I decided to make it my mission to bring this science to as many children as I can. I feel lucky to have discovered and built a practical and fun approach that helps children to develop confidence, resilience, and character. It is all based on science and research and I have spent years researching and learning all of the tools that we use. I am proud to say we are already impacting over 50,000 children, their parents and teachers with the program and we look forward to adding you to our growing family! Our team brings together a wealth of experience in education design & leadership, social sciences & child psychology. We are totally dedicated to helping children flourish & thrive through fun & innovative technology. 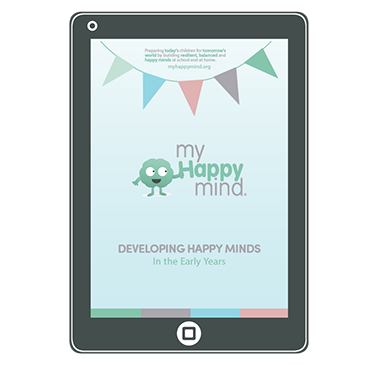 We have created a series of awesome products to help nurseries, schools & families develop resilient children who celebrate themselves and others, build positive relationships & thrive. All 3 of our products are built on positive psychology & neuroscience & powered by innovative technology and are focussed on creating positive, sustainable and growth-oriented behaviour. We passionately believe that engaging both children and parents in a positive dialogue and activities around mental well-being will lead to positive wellbeing habits. All of our resources, lessons and activities support the formation of habits both at home and in school. Our approach is to ‘train the teacher’ which includes teachers in schools and parents so that the learning can be embedded into the everyday. All of our programs are delivered using the best technology on the market. This means that the content is easy to access from anywhere and at any time. This approach means that teaching requires very little preparation and is super fun! We also provide you with physical goodies to bring the learning to life, just check out our products <insert link> to learn more. 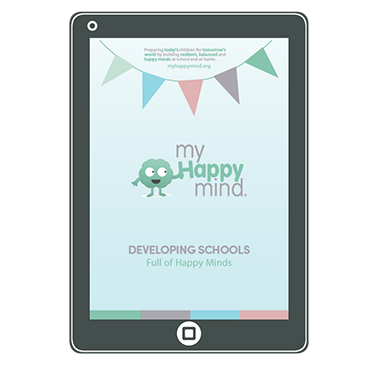 We believe in teaching the science and then embedding habits around mental wellbeing in a fun and positive way. 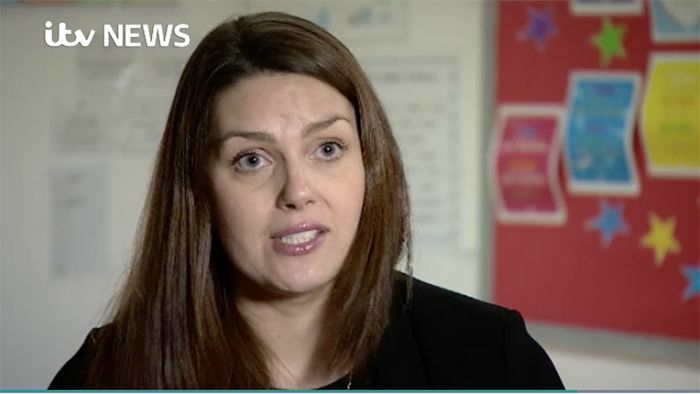 Rather than focussing on the ‘issues’ or challenges overtly we take a preventative approach by giving children the understanding and tools to cope when times get hard. Research shows that preventative approaches are both more accessible for children and are more likely to lead to lasting change. We think it’s time to end the taboo on mental health which is why all of our content is delivered with the help of our fun characters who not only move and talk on screen but provide a powerful visual cue for the children! By introducing this fun upbeat approach we believe the impact on children is that this is a fun topic to learn about, not a scary or negative one. Want to learn how we do it? 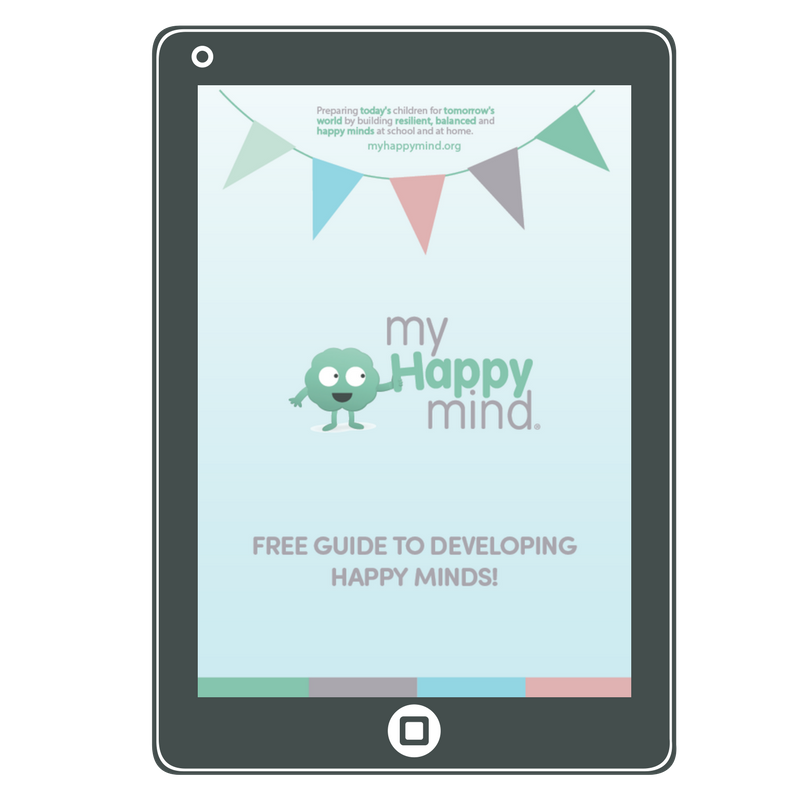 Download one of our free guides and start building a mental wellbeing culture right away.